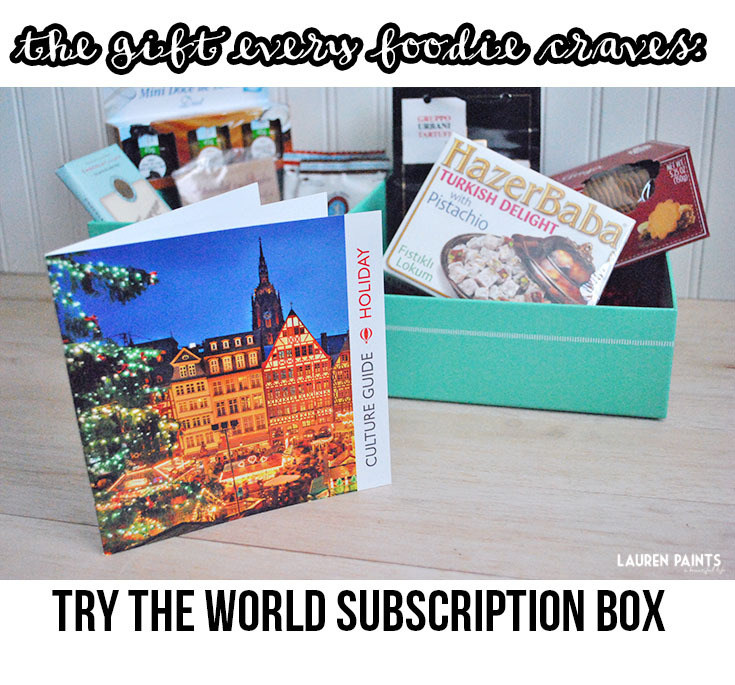 I recently shared why I love Try The World's subscription box so much and when I received my Holiday Box I was overwhelmed with excitement to share all the goodies. 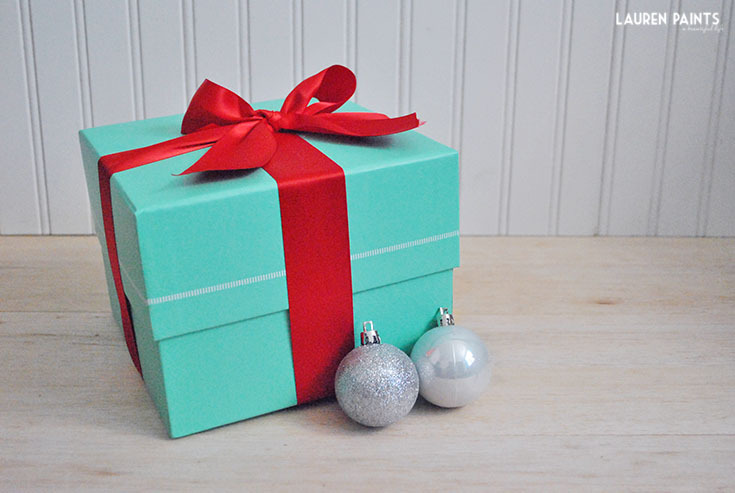 This Special Edition Holiday Box captures winter culinary traditions from different countries and contains a specially curated selection of artisanal seasonal delicacies. With Italian black truffle olive oil, Swedish traditional gingersnap, Turkish Delight with Pistachios, and so much more - I'm so happy to be able experience so many pleasures from so many different places around the world. This box came with such a wide variety of products from all over and will definitely be a hit with any foodie in your life, or anyone really... because who doesn't want unique and delicious food delivered to their door? If you want to score a box of your own, check out Try The World and use the code "LAURENTRAVELS" to save 30% off your box!